California Western School of Law – 2006 J.D. Ms. Sidhwa concentrates on antitrust and other complex litigation for MoginRubin LLP and leads our document discovery team. She received her B.S. from the University of Michigan in 1996 and her J.D. from California Western School of Law in 2006. 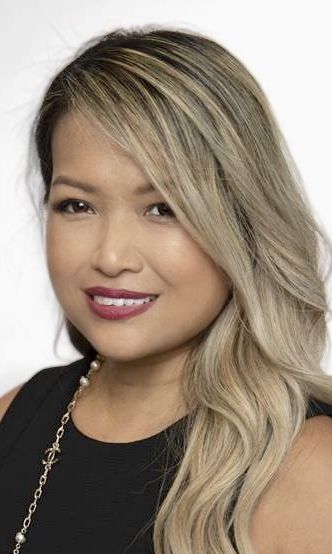 Prior to joining The Mogin Law Firm, Ms. Sidhwa provided expertise to national law firms in electronic document discovery and trial preparation in patent infringement, trademark, contract and intellectual property cases and SEC investigations. Ms. Sidhwa received the Pan Asian Lawyers of San Diego’s President’s Award for Outstanding Service in 2009 and 2010 for serving on the Board of Directors and participating in various community services. She currently serves as a Board of Director of the Filipino-American Lawyers of San Diego and was named to the “Best of the Bar 2017” list by the San Diego Business Journal. Most recently, she has been awarded with a 2018 International Advisory Experts Award for Complex Litigation in California.